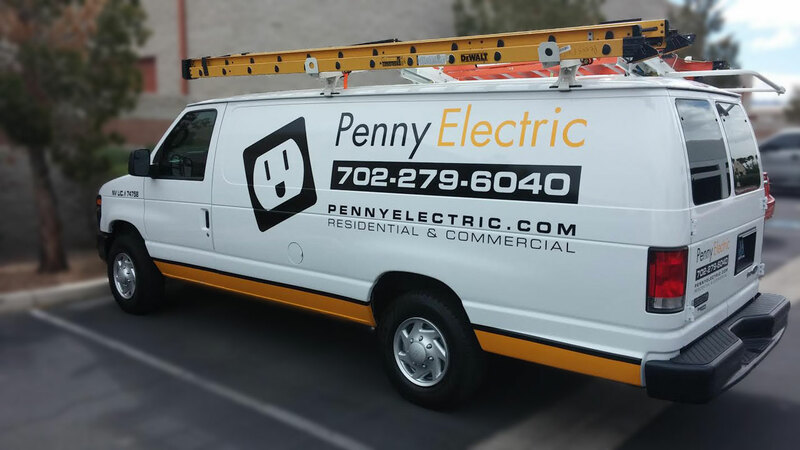 Penny Electric is a family owned and operated electrical service provider that serves the Las Vegas, Henderson, Summerlin, Boulder City and surrounding Southern Nevada areas. As a small business we value the importance of our reputation and building trust with our Customers and in our community. We treat each of our clients with the utmost respect, patience, professionalism and always provide an honest expertise. Each task we complete expresses our commitment to high quality workmanship and attention to detail. Our goal is to offer professional electrician services with honesty, integrity, and fair pricing. We respect our customer’s time and always do our best to complete jobs within the timeframe promised. At Penny Electric we quote all electrical work up front and the price we quote is always the price you pay. 2. Estimates are always provided prior to beginning any job. As a company who has built its reputation on honesty and integrity, Penny Electric never embellishes service requirements or ads hidden prices to final invoices. All estimates are provided to clients via hard copy or email and pre-approval is required any time changes or adjustments to the initial estimate are made. 3. Penny Electric crews will always notify clients when jobs are completed to ensure all work is done to the clients satisfaction. On approval final invoices will be presented either electronically or via hard copy. 4. At Penny Electric we believe service after the sale is just as important and we always stands behind our work with a full 2 year guarantee on electrical parts and labor we provide. In the unlikely event there is ever a problem with the service or parts provided by Penny Electric, crews will be dispatched on the first available opening to evaluate and / or correct any problems. With Penny Electric you can be confident that you are contracting a licensed electrician that is qualified and properly trained to perform your electrical needs. The staff at Penny Electric receives continues training and is always kept up to date on the technology and components to ensure our clients receive the best work the industry has to offer. All service estimates at Penny Electric are provided up front and pre-approval is required any time changes are made or items are added to those estimates to ensure our clients are not subjected to any unexpected pricing on their final bill. The staff at Penny Electric is hired not only on the basis of experience but also ethics and work history. Our goal is to provide piece of mind to clients that all Penny Electric crews dispatched to your home or office can be trusted and will perform all work honestly and efficiently. For professional references, general questions or concerns about Penny Electric, please contact us via any means published on this site.